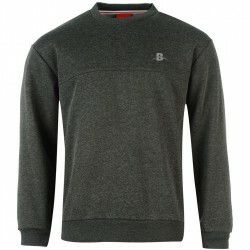 BENDTOTREND® | MEN, WOMEN COMPRESSION, SPORTS & FASHION WEARS. 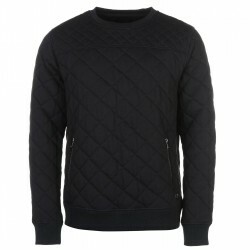 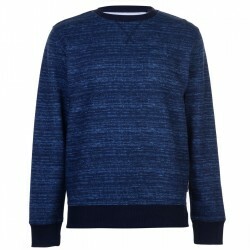 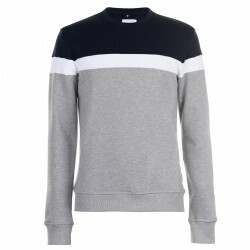 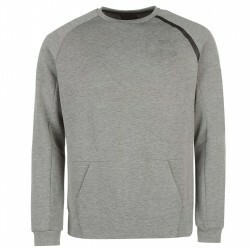 Quilted Style Sweater.The Mens Crew Sweatshirt has been crafted with a simple all over quilted patte.. 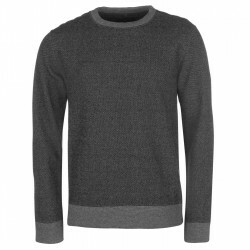 Crew Neck Sweater.This Sweater is styled with a crew neck, long sleeves and a ribbed trim to the col..
Fleece Sweater.The Fleece Crew Sweater for men is perfect for everyday wear, with a soft fleece line..
Casual Outfit.This Men's Sweatshirt is perfect for completing any casual outfit, crafted with a two ..
Simple-Stylish Sweater.This Sweater is styled with a crew neck, long sleeves and a ribbed trim to th..
Cotton+Polyester Blend Sweater.The Textured Crew Sweater has a ribbed crew neck, long sleeves with r..
Sports Fancy Skort.Play in style in this Sports Fancy Skort, crafted with a thick elasticated waistb..
Tennis Skirt.This Ladies Tennis Skort has been engineered with Head 360 Degrees technology which off.. 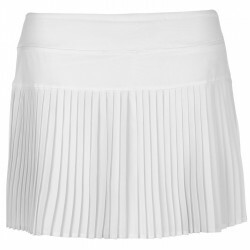 Stretch fabric Skirt.This Skort is designed with a stretch fabric which offers a dry feeling thanks ..
Ladies golf skort.Enjoy your time on the green in stylish comfort in the Golf Skort - crafted with a..
Block Skort Ladies.his Skort is a block coloured design that features a elasticated waistband, build..
Baseline Tennis Skort Ladies.Enjoy a stylish wear in comfort in this Baseline Tennis Skort, crafted ..
Skort Ladies.Stay on top of your game with this Skort designed to fit perfectly thanks to the elasti.. 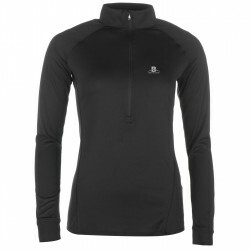 The Cross fit Bra. 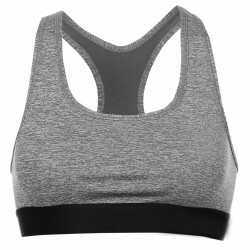 The CrossFit Bonded sports bra to help you get the job done. Run, bound and .. 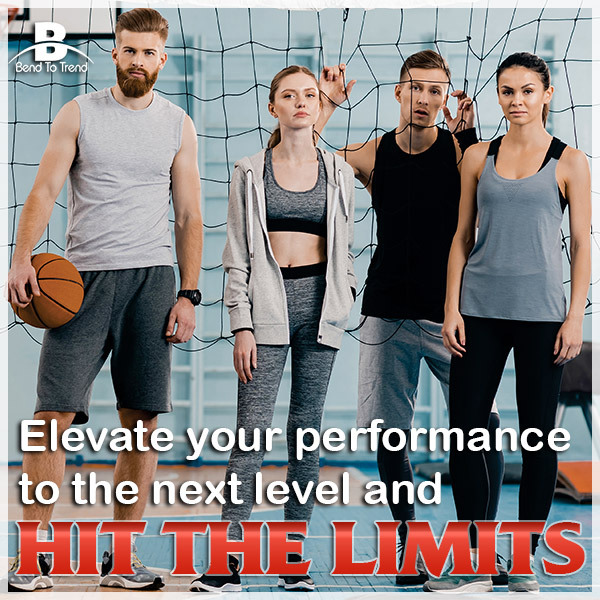 Performance Bra.This Ladies Performance Crop Top has been developed with moisture wicking fabric to ..
Ladies Fav Sports.The Ladies Fav Sports Bra is perfect for your next training session at the gym, cr..
Stretchy Sports Bra.The Ladies Sports Bra is perfect for your training at the gym. 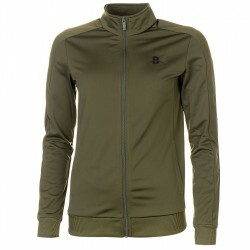 This Sports bra o..
Ladies Track Top.This Ladies Track Top features a full length zip fastening with an elasticated wais..
Ladies Fleece Jacket.The Ladies Fleece Jacket is ideal for everyday casual wear, featuring a full le..
Half Zip Ladies Top.This Half Zip Top is made up of HeatGear technology to ensure that moisture from..